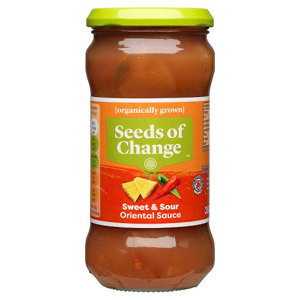 Why not transform your dinner with our great range of Seeds of Change sauces. 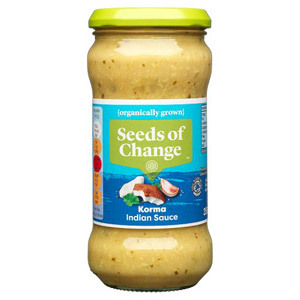 Sometimes life is too hectic to spend a long time preparing complicated sauces, so stock your cupboard with mouth-watering ready-made sauces for a quick exotic meal. 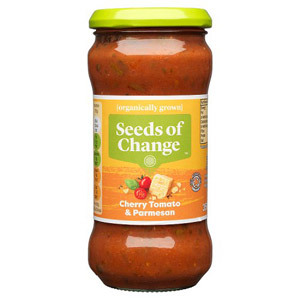 Seeds of Change only use 100% certified organic ingredients, and with a large range of delicious sauces, there's something for the whole family. 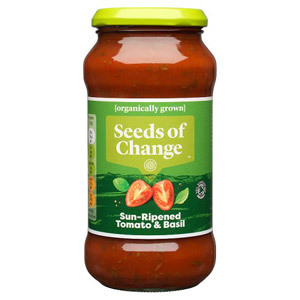 Are you a curry lover? 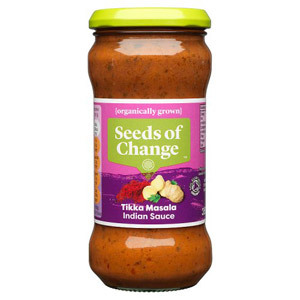 Why not the Organic Tikka Masala Sauce? 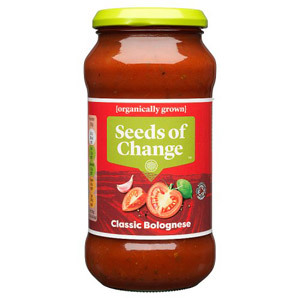 Or make a spaghetti bolognese full of flavour with their Organic Bolognese Sauce.